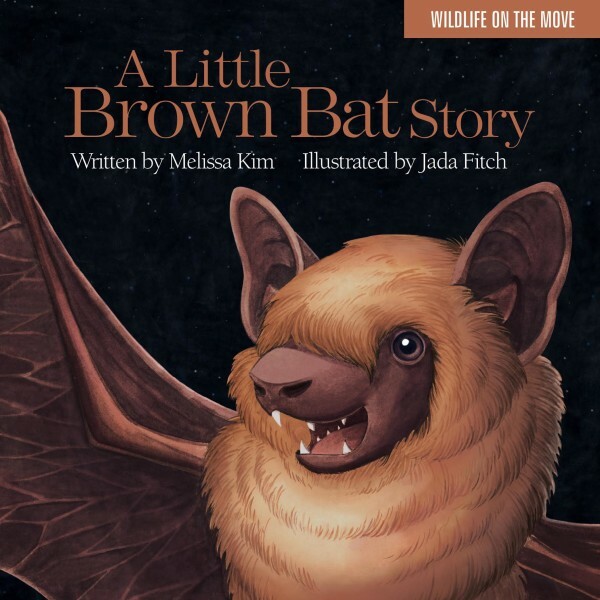 "A Little Brown Bat Story" is a children's board book written by Melissa Kim and illustrated by Jada Fitch, published in October 2015 by Islandport Press. 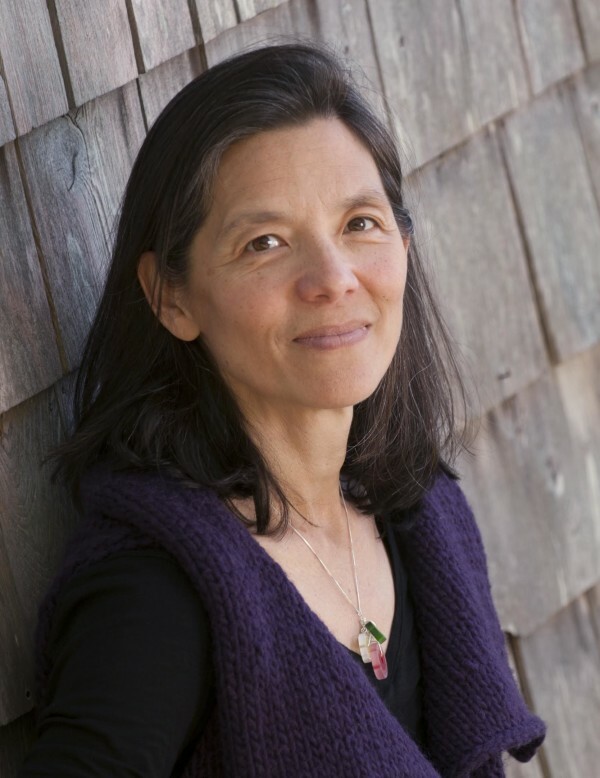 Melissa Kim, author of the children's board books "A Little Brown Bat Story" and "A Snowy Owl Story," both published by Islandport Press in 2015. Jada Fitch of Portland is the illustrator of "A Little Brown Bat Story" and "A Snowy Owl Story," both published by Islandport Press. When it comes to literary challenges, Melissa Kim had her work cut out for her when she signed on to write a children’s board book about little brown bats. Once the most abundant bat species in country, the little brown bat has recently fallen victim to white-nose syndrome, a foreign disease that kills bats as they hibernate. Since it was first detected in the United States in 2006, scientists have been feverishly working to understand and control the disease before it wipes out entire bat populations. “Bats are really, seriously in trouble,” said Kim, an editor and writer for more than 20 years. 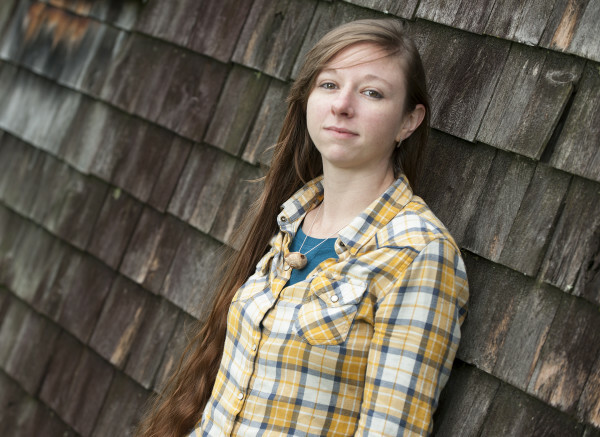 Currently the children’s book editor for Yarmouth-based Islandport Press, Kim began her career writing for the Maine Audubon. For “A Little Brown Bat Story,” which was released in October, Kim had less than 200 words to express the plight of the little brown bat to a target audience of pre-K through second grade. Not an easy task. “Every single word was important,” Kim said. Illustrated by Portland artist Jada Fitch, the book was created in partnership with the Maine Audubon and is the second publication in the “Wildlife on the Move” series, which highlights wildlife migration, conservation and respectful human interaction with nature to a young audience. The first book in the series, “A Snowy Owl Story,” also written by Kim and illustrated by Fitch, was published in February and is the bestselling book for Islandport Press this year. For all books in the series, 10 percent of earnings from sales will be used to support Maine Audubon educational outreach programs that benefit underserved preschools statewide. And the Maine Audubon is using special, large-format versions of the books in its education programs, and the books are being featured in “story walks,” where pages of the books are posted as displays along Audubon nature trails. “A Little Brown Bat Story” is currently on display as a story walk at the Gilsland Farm Audubon Center in Falmouth. Fitch’s beautiful watercolor illustrations include details that can spur more in-depth conversations about bats and white-nose syndrome for older readers. Both Fitch and Kim worked with Audubon biologists Susan Gallo and Barbara Cherry to learn about the species and portray them in an accurate way, from the appearance of their detailed wings to the places they typically choose to roost. Art from both the owl and bat stories will be on display inside the Local Muscle Art Truck from 5 to 7 p.m. on Dec. 4, at 540 Congress St. in Portland. At the event, Kim and Fitch will sign books — $10.95 each — and join visitors in enjoying free hot chocolate, cider and marshmallows from the Marshmallow Cart. Kim and Fitch will also be signing copies of their books from 1 to 3 p.m. on Dec. 12, at L.L.Bean in Freeport. The third book of the series, already in the making, will be about Maine’s endangered Blanding’s turtle. For information about the series and to purchase the books online, visit www.islandportpress.com/bookshop/children/a-little-brown-bat-story.html.